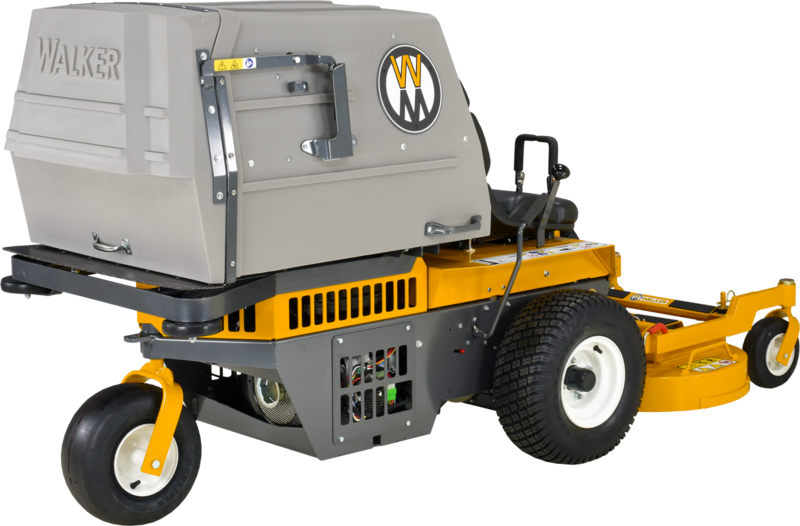 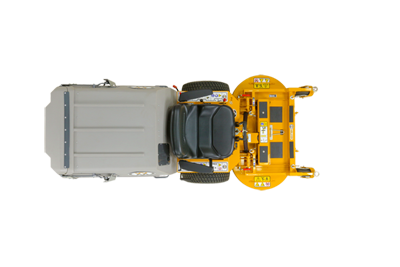 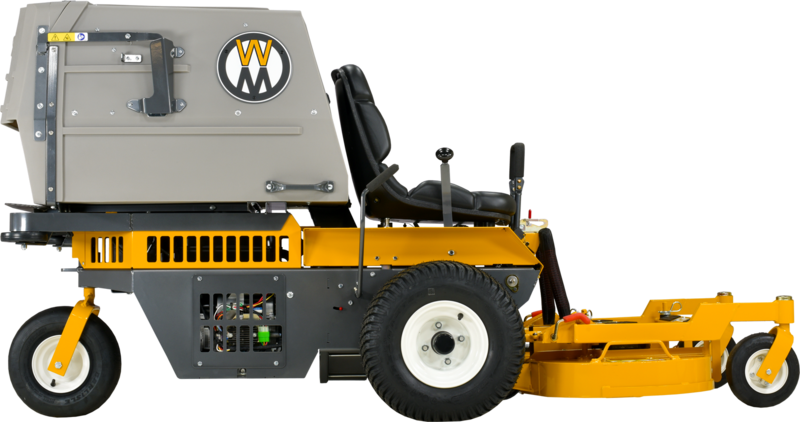 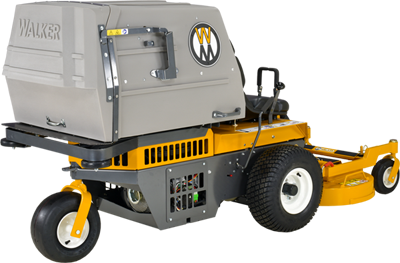 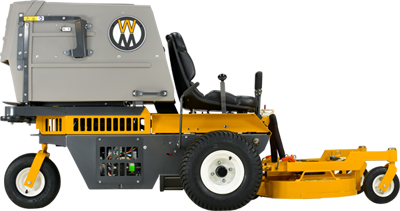 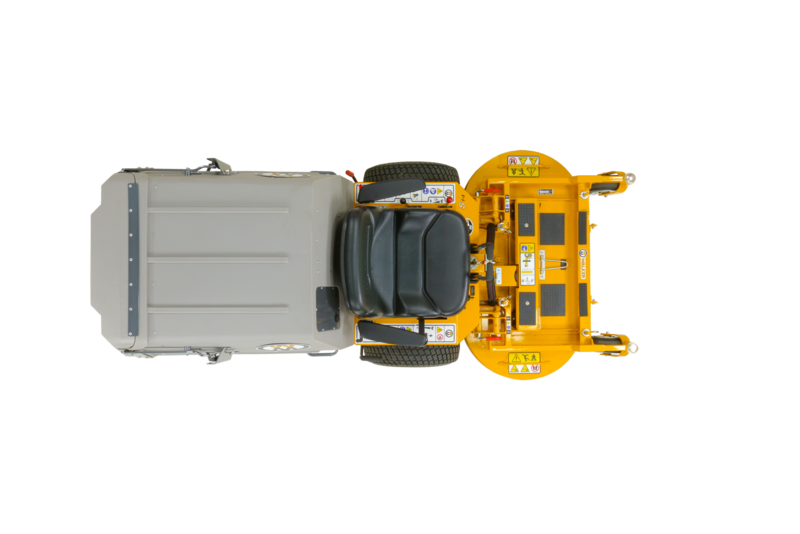 The MS is the original design of the Walker; built to be compact and maneuverable. 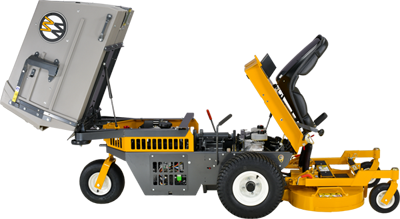 It uses a smaller engine and simplified drive train and shares most of the features of the high-performance models. 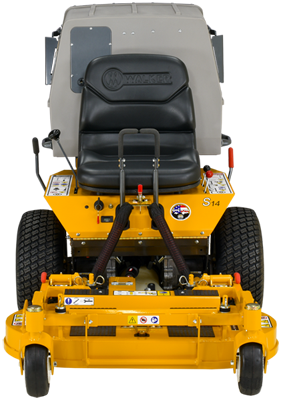 The S14 is new for 2014, and it represents a significant change in the Walker line. 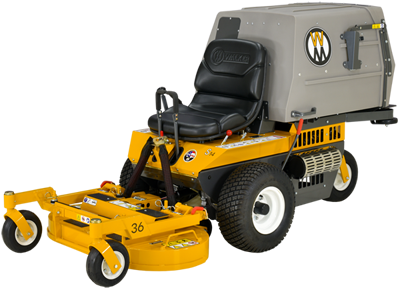 The nimble S14 uses Hydro-Gear® ZT3100 transaxles and a 12.5" grass handling blower that delivers cut material into the 7-bushel catcher. 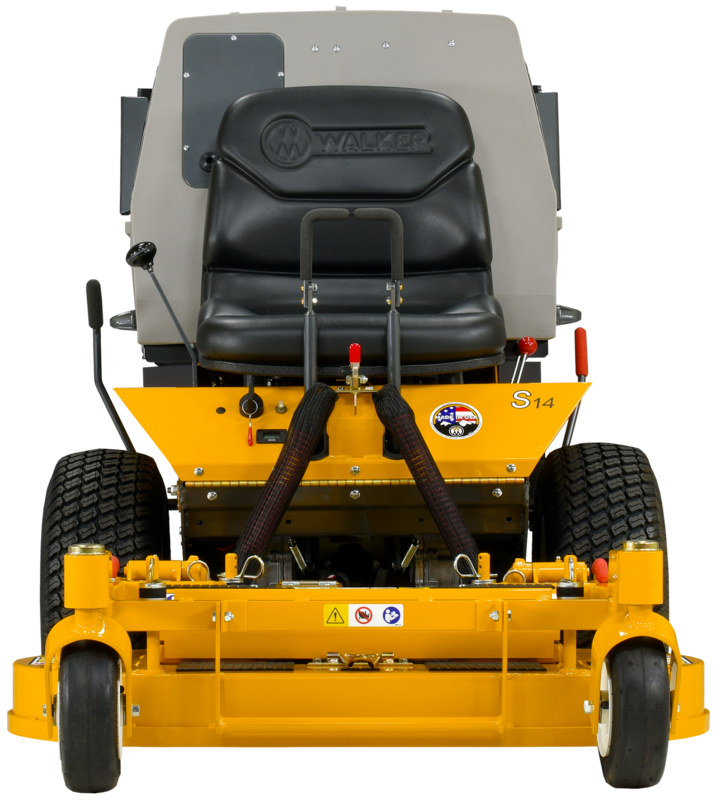 Decks up to 42 inches can be used on the S14, and a variety of implements and attachments are available. 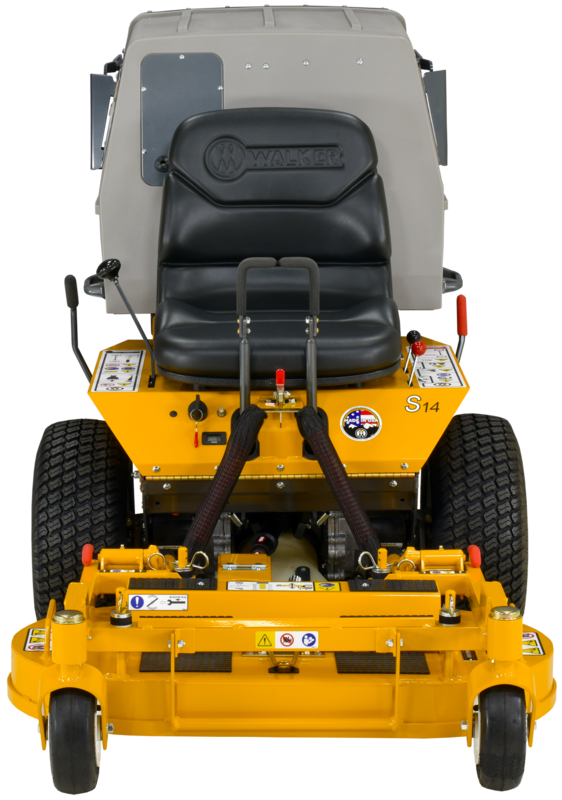 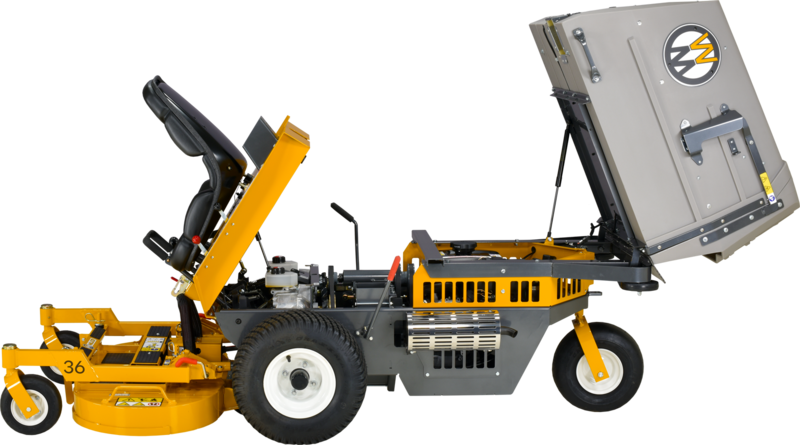 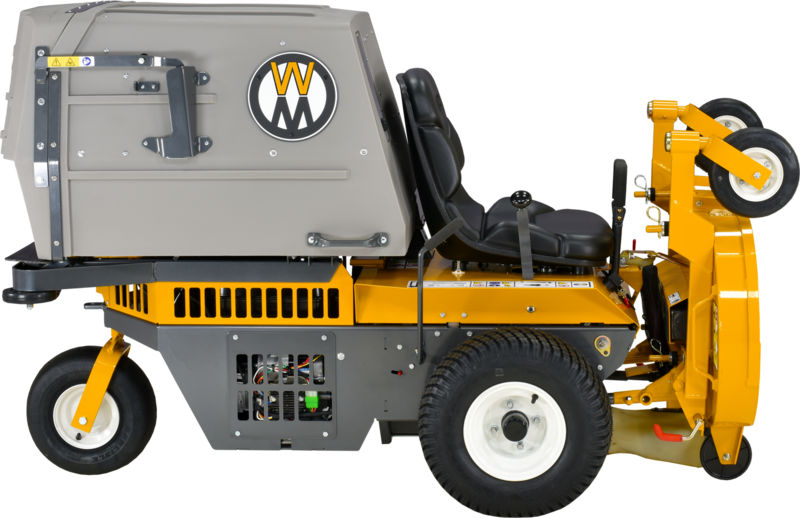 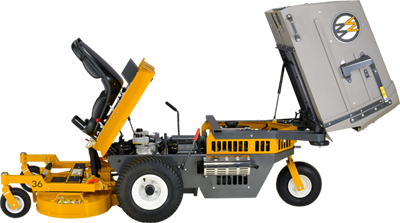 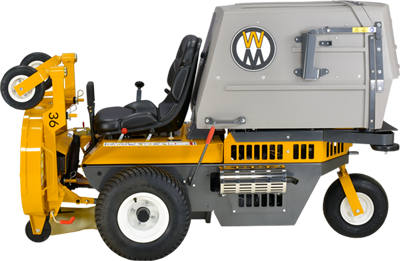 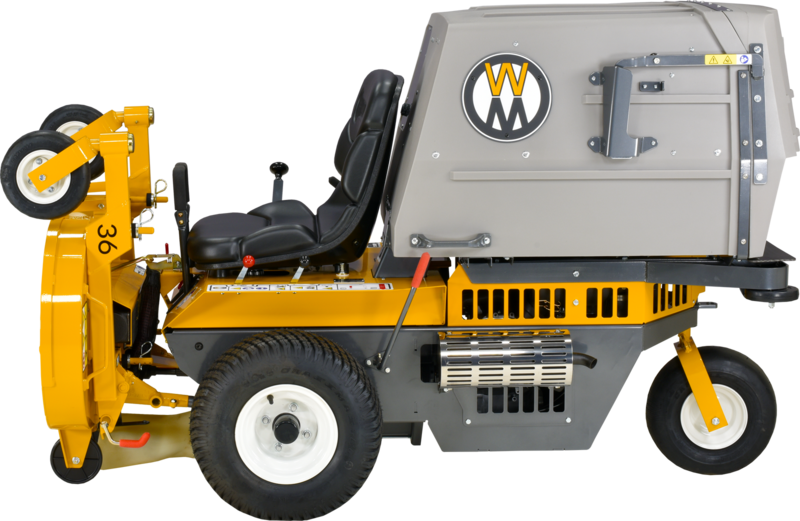 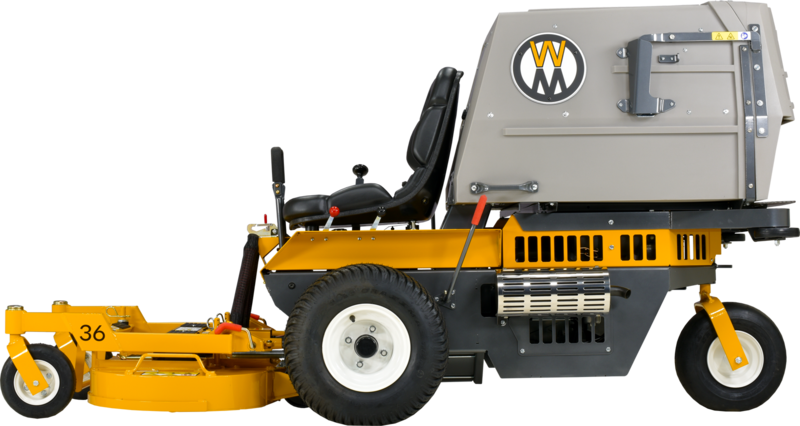 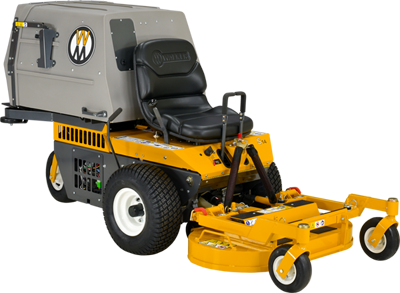 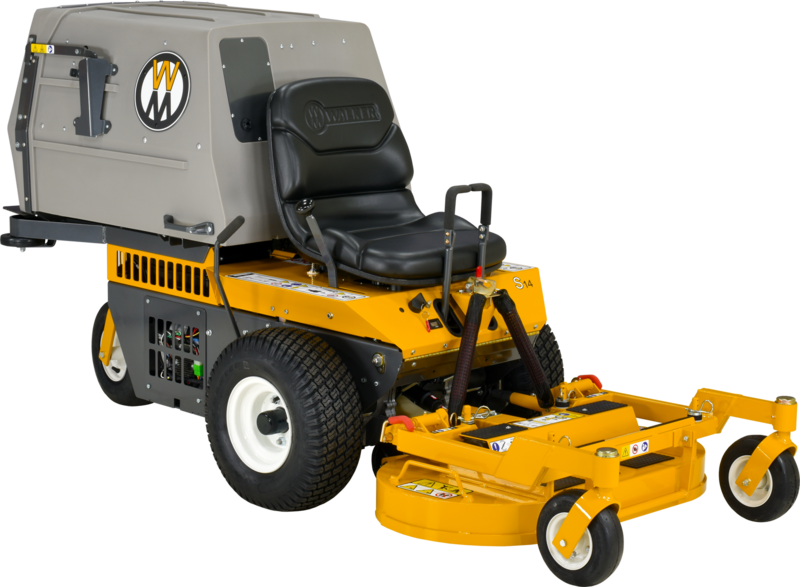 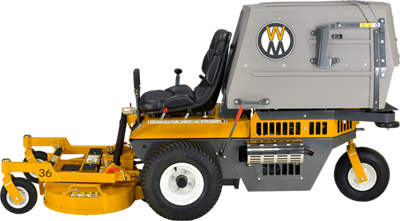 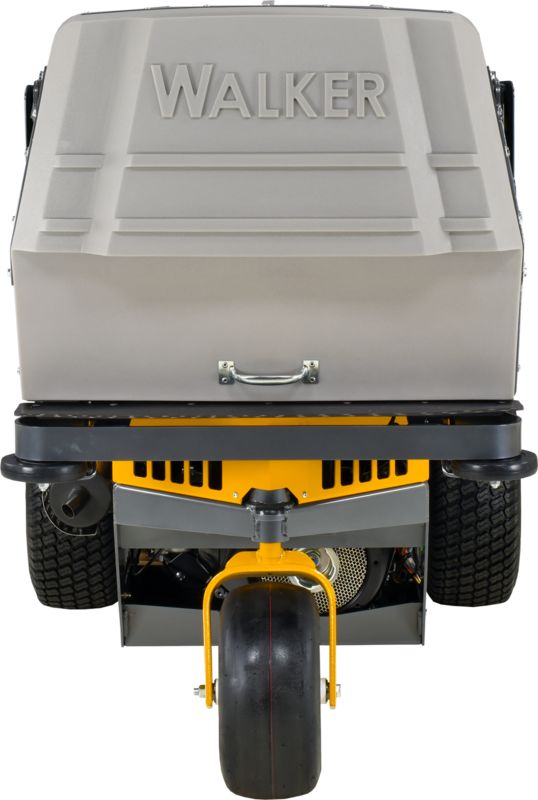 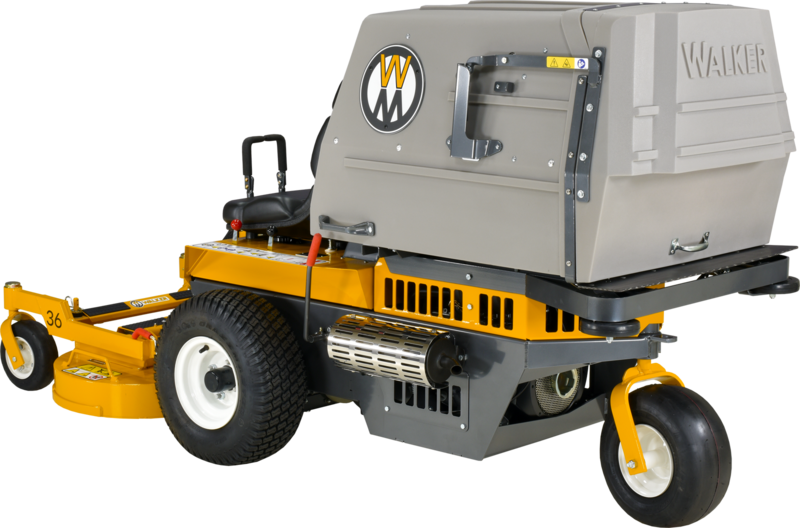 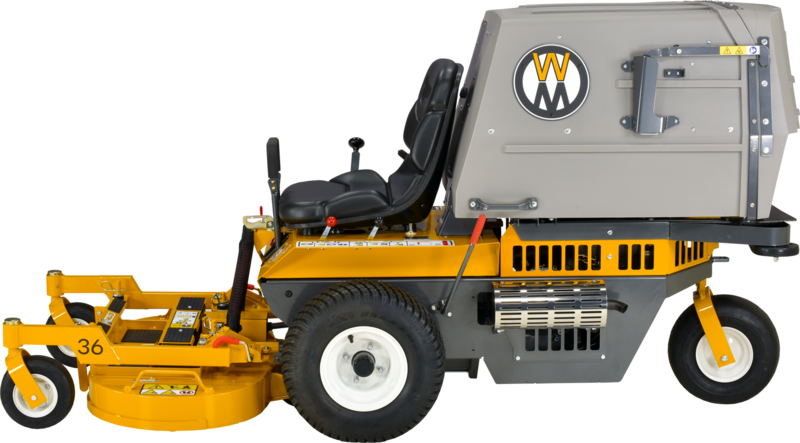 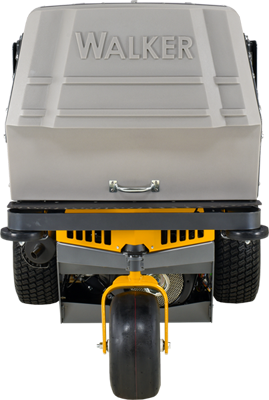 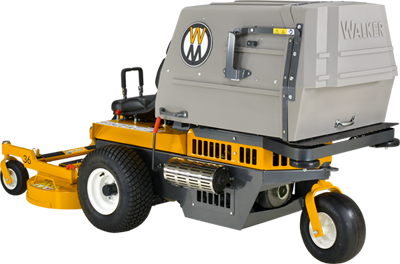 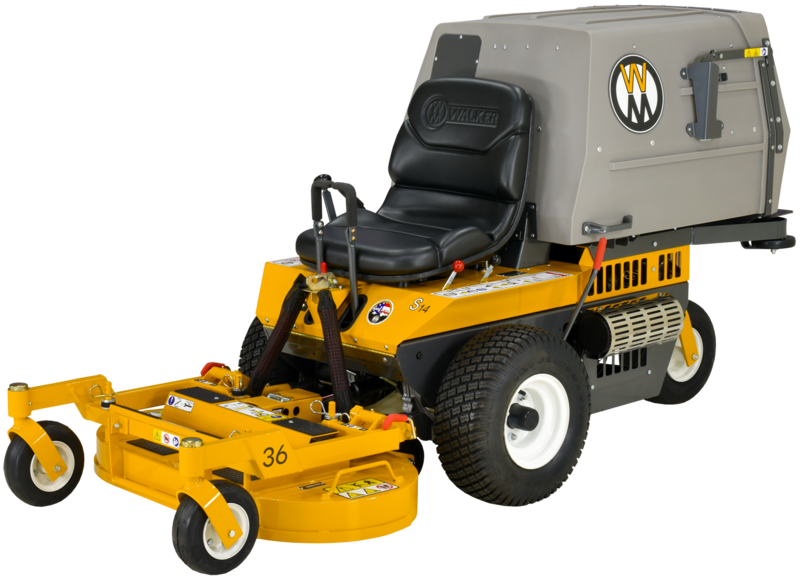 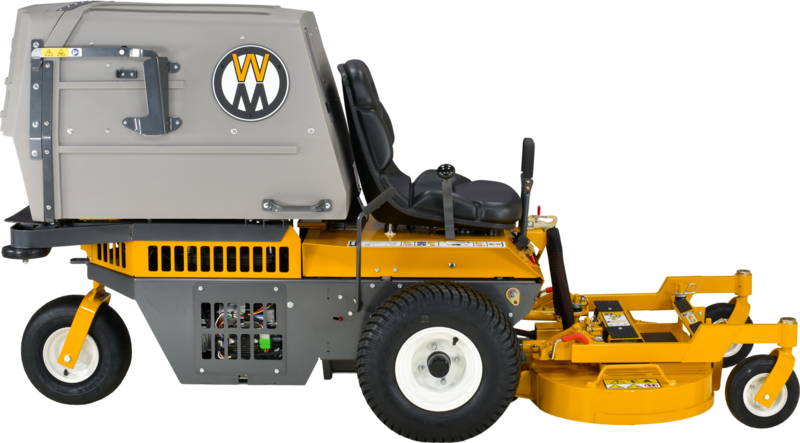 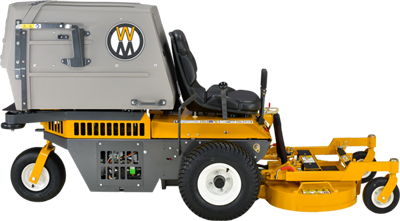 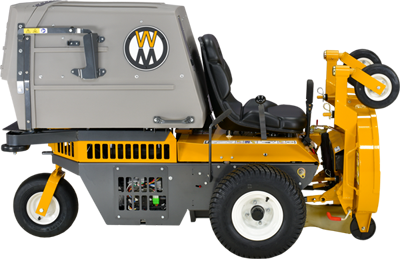 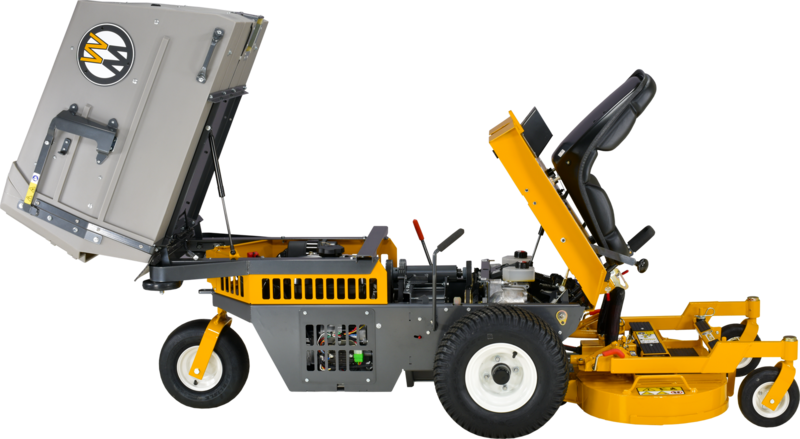 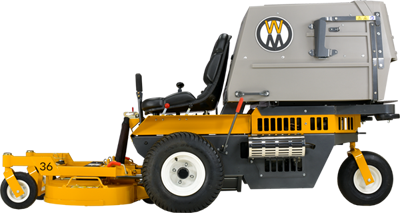 The S14 is a great machine for homeowners and large property owners. 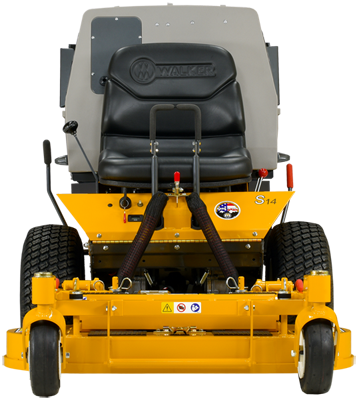 Tractor only, Tractor with a typical 42" deck.